KWHCoin is up over 170% for the week thanks in part to its major partnership announcements and energy asset assignment. KWHCoin (KWH) is having another strong week in cryptocurrency trading. 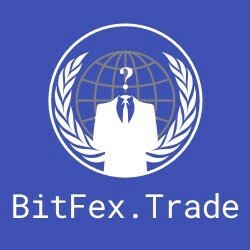 KWHCoin is currently being traded on TOPBTC, Coinexmarket and Bitfex.trade and was recently added on IDEX https://idex.market/eth/kwhand continues to expand into a global renewable energy solutions platform that is servicing the 1.2 billon people globally without energy access or reliable energy service. KWHCoin is up over 180% for the month compared to Ethereum and a significant increase of 111% versus Bitcoin. The positive momentum is largely driven by the company’s announcements last week of partnerships with ADP Holdings and AGES followed by the news of KWHCoin being assigned a $1.3 billion energy asset and a Top 50 Smartest Company. 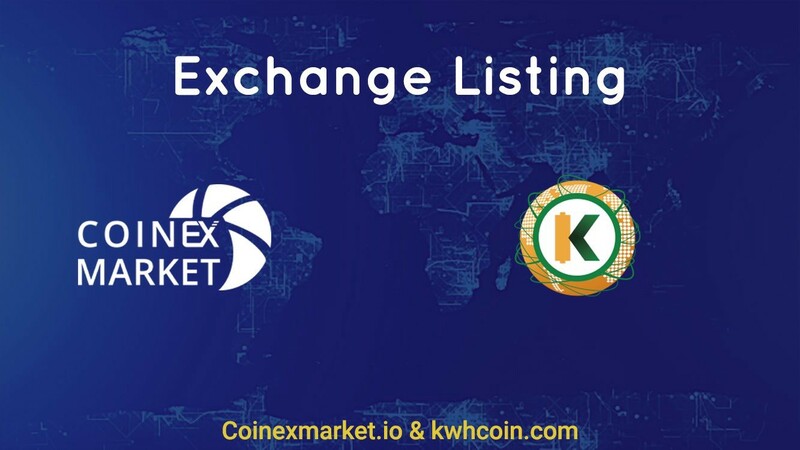 KWHCoin is preparing to release its latest community update which will include exciting news about a new exchange listing. “We are very excited that a much larger audience will have access to the tremendous value of KWHCoin. Global partnerships, energy assets under assignment, revolutionary technology deployments in the Fall, and existing energy project deployments. There is so much to love about KWHCoin and our project is relatively low profile. That’s why we call ourselves the dark horse, but now with new exchange listings this week, we have a much larger platform and exposure, says KWHCoin CEO Girard Newkirk. Stay tuned for the KWHCoin community update this week along with the latest news and energy project developments. 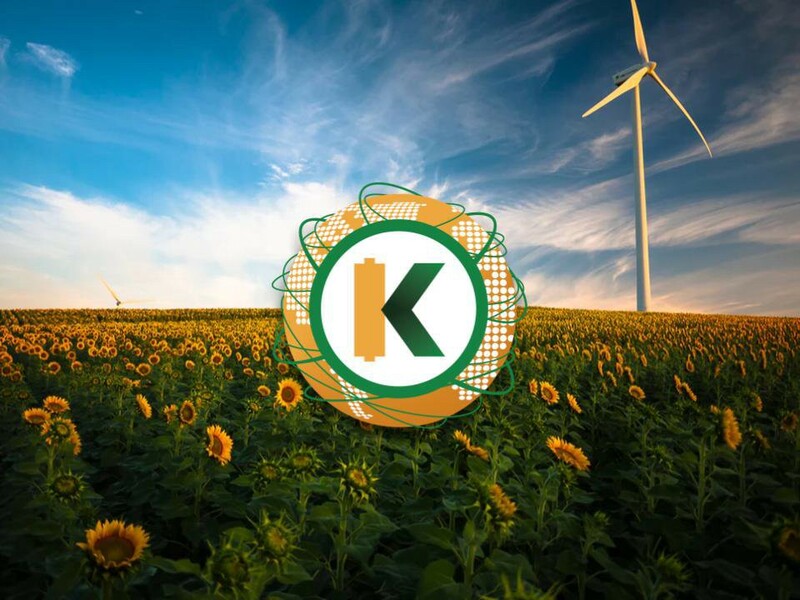 Visit us at www.kwhcoin.com for more information on our dynamic blockchain energy company or contact us directly at contact@kwhcoin.com.